Thanks for joining us on another grand week here at Theology Of Games. Here’s what you might have missed. After playing the DC Deck-Building game with Son The Elder, I wondered if anyone out there let their kids win. We got some great responses! Then we brought you the news that the 4x game Eclipse is out on the iPad! We interviewed Arctic Scavengers designer Kyle Gabhart. The we had a Double Double-Take Review, of the cute games Pick-A-Pig and Pick-A-Dog. 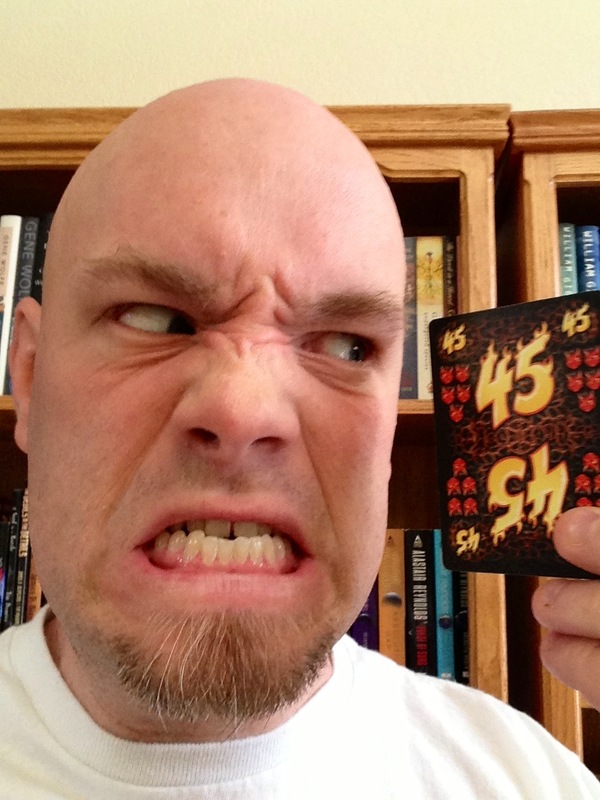 And finally, Firestone took a look at the trick-taking game Little Devils. 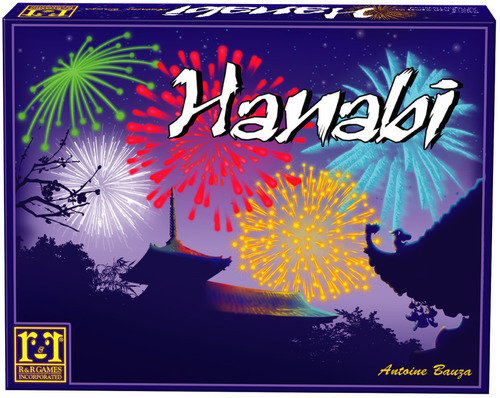 I have a list of a few “grail games”—games I really want get, but that are hard-to-find or out-of-print. 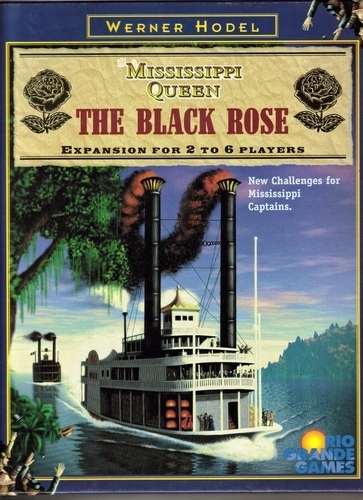 One of the games on that list is Mississippi Queen: The Black Rose. It’s an expansion for Mississippi Queen—itself a hard-to-find game—which is about racing paddle-boats down the legendary river. 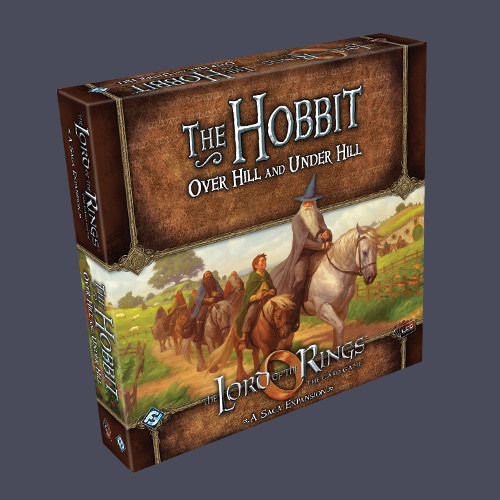 I’ve had the base game for years, but I often heard that it was MUCH better with the REALLY hard-to-find expansion. 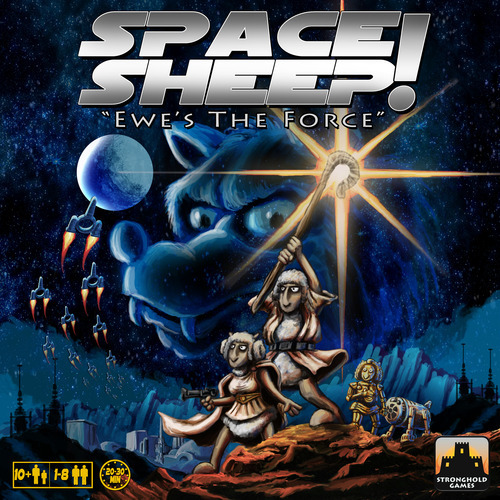 So I never ended up playing it. Well, a few weeks ago I was able to trade for the base game and the expansion. I can’t wait to try it out with the family. What are some of your grail games? News! Reviews! Poohs! We had a cram-packed week here on the blog. 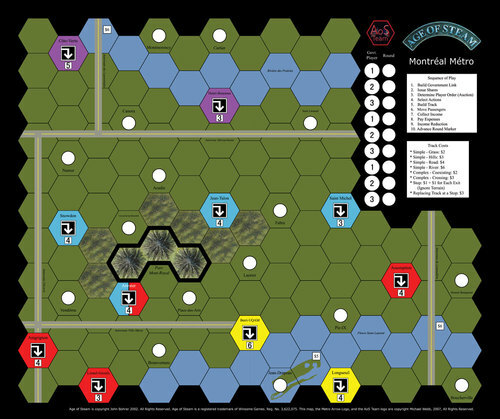 First we brought you news that Z-Man Games is reprinting an old Alan Moon trick-taking game: Black Spy. And Z-Man also revealed that the anticipated game Terra Mystica will come out May 1. 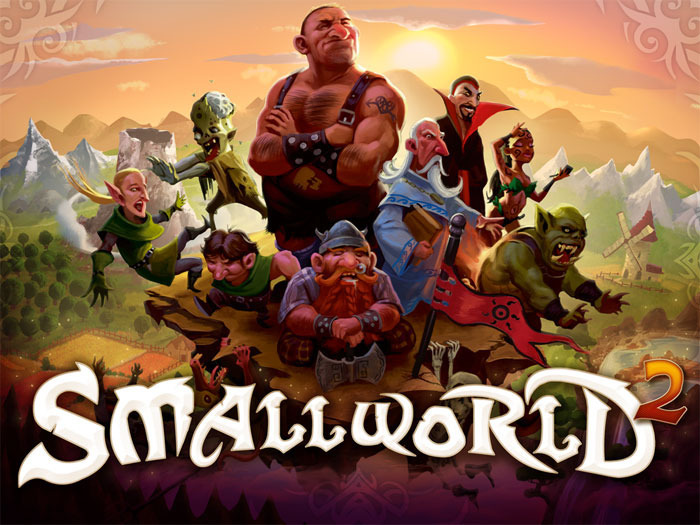 We had two interviews: first was Jason Tagmire of Pixel Lincoln fame, sharing about upcoming projects. And then we interviewed Shane Steely and Jared Tinney, designers of Walk The Plank. We also discussed some of the odd choices of the Origins Awards. And Tom Vasel gave us some behind-the-scenes info on the nomination process (in the comments). We had a Double-Take Review of I’m The Boss: The Card Game—and we had wildly different experiences with it. THEN, we talked about the newly announced deluxe expansion for Star Wars The Card Game—with wookies! And finally (whew!) we talked about a bunch of new Kickstarter projects—including the new Gryphon Game Francis Drake. Thanks for reading! We’ll have more for you next week; have a great weekend! We had a fun and busy week here at TOG. Then we shared the unfortunate news about Zombies designer Todd Todd Breitenstein’s passing, and a fund-raiser for his family.